I am forever on the hunt for a new mascara that I'll love more than the last because I quite clearly have commitment issues when it comes to mascaras. I'm on a journey to find the holy grail of mascaras, and I've come close before, so I'm determined I will find it! But in the meantime I'm trying out a few new ones that I really enjoy using. 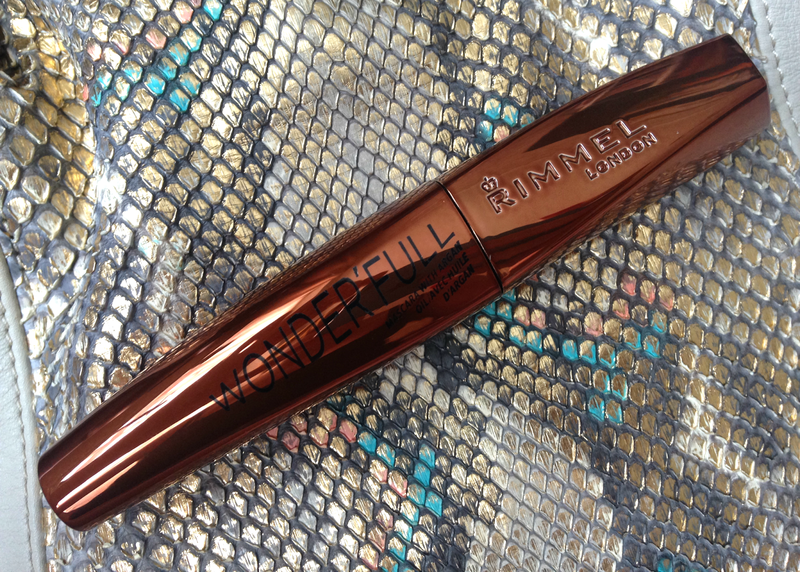 One that I haven't put down lately is the Rimmel Wonder'Full mascara*. When it comes to everyday mascara, I'm looking for something that gives me definition but can still look a little natural but also something that I can build, and I've found the Wonder'Full mascara does exactly that. The formula is very wet and lightweight, which is something I normally don't like, but it works really well to give a much more natural looking lash. It claims to give "zero clumps and feather-light volume" and I really can't disagree. The mascara adds a little amount of volume at the root of the lash and there isn't a single clump in sight, yay! If you want a more noticeably defined lash, a few more coats can be applied whilst it's still wet, and that is what I tend to do. 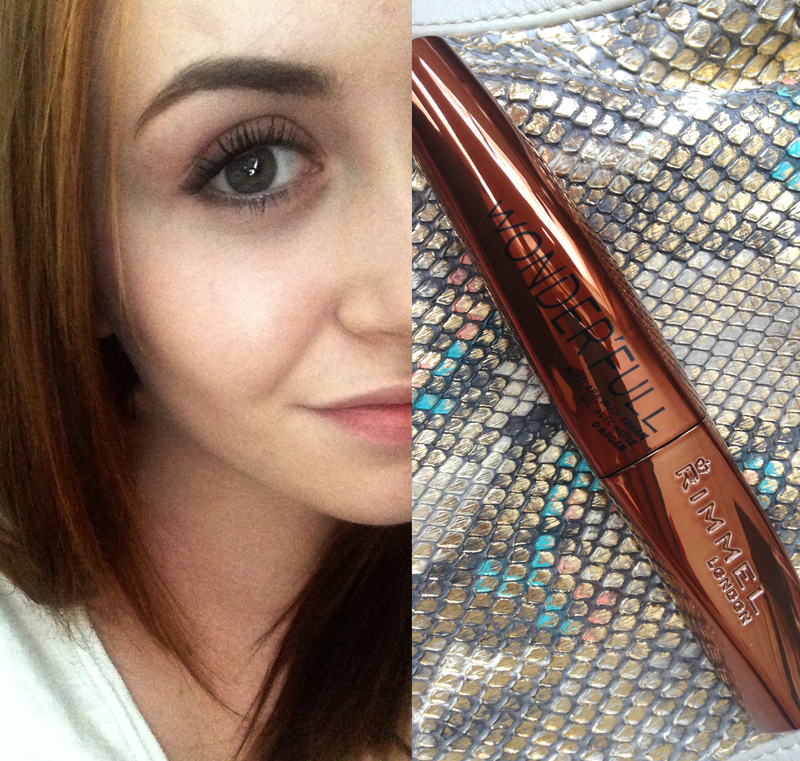 For me, drugstore mascara will alway triumph, and this one is just another that proves my point. If you want a lightweight mascara that leaves your lashes looking more defined and feeling conditioned, this is the one for you.